Patrick's previous broadcasting experience includes working on Fox NASCAR XFinity Series telecasts and hosting the ESPYs. That hype may be needed, as last year’s broadcast saw the lowest rating ever for the race. And that was despite plenty of intriguing storylines, including Patrick’s final race (she’s seen above ahead of that race). But it may help that this is now moving to NBC; that network has more incentive to promote the Indy 500 than ABC and ESPN did, given that they’ve televised the majority of the rest of the IndyCar circuit (across NBC and NBCSN) since 2009, and that they’re taking over all IndyCar broadcasts this year (with the Indy 500 and seven other races airing on NBC’s broadcast network, and the others airing on NBCSN). So there’s good motivation for them to pump this up, and Patrick’s pre-race appearances may help with that. 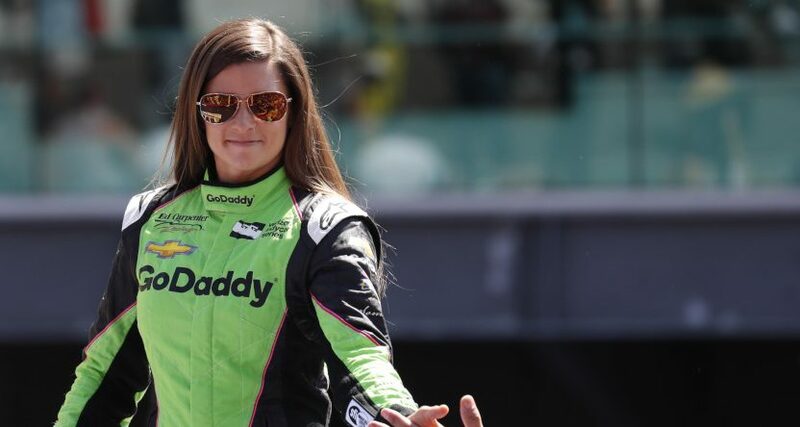 The highest-finishing woman in Indianapolis 500 (third) and Daytona 500 (eighth) history and the only woman to win a pole for a NASCAR Cup Series race has transitioned to life as a businesswoman, as she owns a winery (Somnium), a fashion line (Warrior by Danica Patrick) and has written a book (“Pretty Intense”) that focuses on workouts and recipes to promote mental and physical health. At that time, though, Patrick said she was considering other opportunities as well, saying “There are some other things that we have come across and are interesting. Maybe they will move forward, maybe they won’t.” Maybe one of those will turn out to be a more regular broadcasting job. Or maybe the Indy 500 will be it for now. In any case, it will be worth watching how she does on this broadcast.